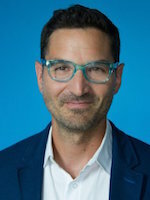 Guy Raz is the host and editorial director of TED Radio Hour, as well as two other NPR programs: How I Built This and Wow In The World. Previously, Raz was weekend host of NPR News’ signature afternoon newsmagazine All Things Considered. From 2000-2006, Raz was based in Europe serving as NPR’s bureau chief in London and Berlin, and then as CNN’s Jerusalem correspondent. During his six years abroad, Raz covered everything from wars and conflict zones to sports and entertainment. 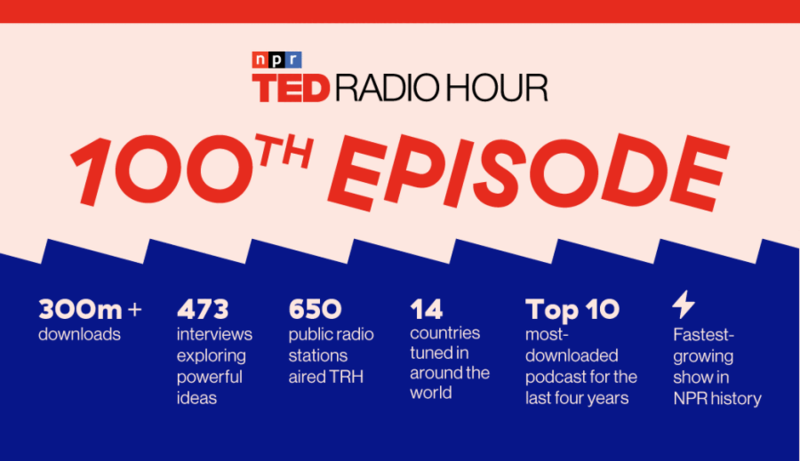 TED Radio Hour started in 2013, and while I’ve only been working on the show for about a year, it’s one of my favorite parts of my job. 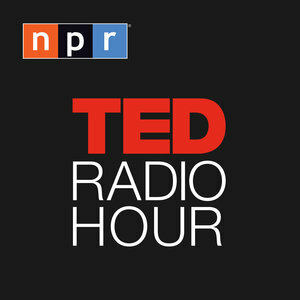 We work with an incredibly creative team over at NPR, and helping them weave different ideas into a narrative each week adds a whole new dimension to the talks.